Biophotons and Biophotonics, new words, very important words, that more and more people will get to know in the near future. More and more countries, more and more universities, more and more companies pour hundreds of millions of dollars into research of the photons, light particles.This is a change of times, because photons show the quality of something instead of quantity, which is increasingly important since the time of gene manipulation and engineering. 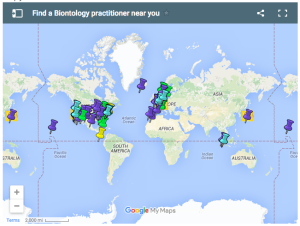 Everywhere the research into biophotons and biophotonic research is classified as “high priority”. That cells could emit light was first postulated in the 1930’s by Russian biologist Alexander Gurwitsj. It took until the seventies before science could prove him right. It took until then to develop instruments that were sensitive enough to catch the photons. Prof. Dr. Fritz-Albert Popp and his students needed a photomultiplier that was so sensitive that it could detect a candle at 12 miles distance in order to see the photons. The light, which is emitted by the cells, is pulsated. With photon technology, even the smallest amount of genetically changed material will be discovered within a few seconds; if a vegetable has been treated with chemicals, photon parameters change and the picture will show those things accordingly. Every living system emits light, absorbs light and stores light. Every living cell emits at least 100.000 light particles (photons) per second. 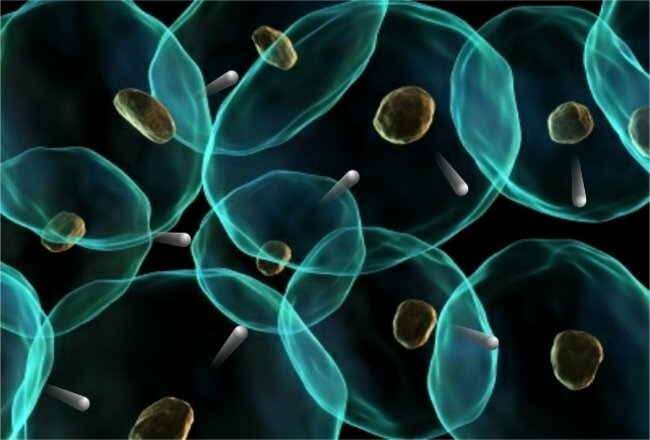 A healthy cell emits coherent light, a cell that has problems emits chaotic light. 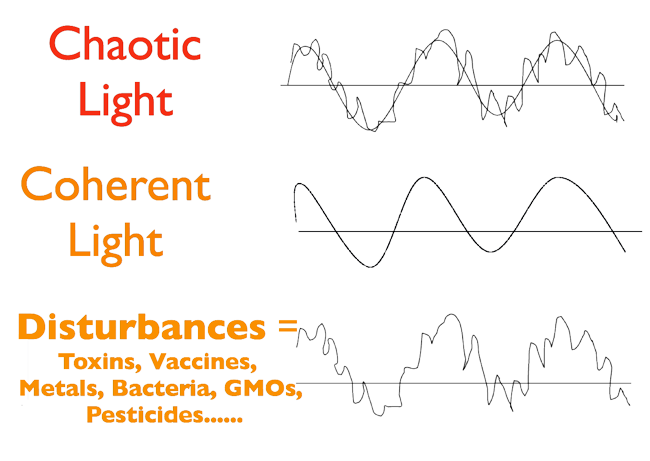 These light signals are responsible for the biochemical reactions in the cells, in the body. Everything has a very characteristic light emission. Quite a number of physicists, biologists, and M.D.s occupy themselves now with bio-photon technology. The publications on this subject are difficult to follow, even for other physicists, who have not worked on the subject before. In this article I will try to give you a basic understanding of the results that have been achieved so far, and part of what has been put forward at the International Conference of Biophotons and Biophotonics, that has taken place in Beijing, China in October of this year, without using much technical jargon. There were 54 speakers at the Conference from many countries, like Switzerland, Germany, Netherlands, Russia, China, Japan, Korea, India, Brazil, USA. 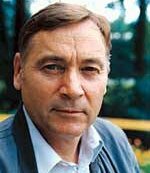 Editor’s Note: Foreign Correspondent Dr. Johan Boswinkel will report further on this topic, and on the 5th annual conference on Biophotons, held held in Beijing, China, during October, 2003. This article was received on the last day of his attendance at the Beijing Conference. How does this therapy with the CHIREN™ differ from others? 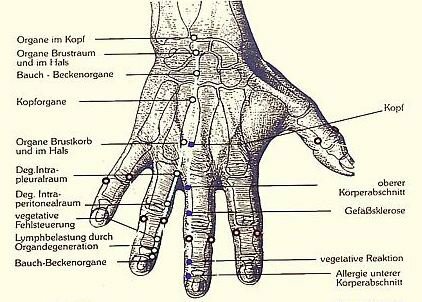 The CHIREN™ measures the VOLL electro-acupuncture points on the hands and feet pretty much the same way that several other therapeutic instruments do. However, this is where the similarity ends. The CHIREN™ is the ONLY instrument that delivers the therapy in the form of coherent light, and doing this as a feedback loop. 1) Because light can carry much higher octaves of information than electric current (which is used by most other therapeutic devices), this technology corrects EMOTIONAL & MENTAL components of health problems as well as their physical components. This means that this therapy vastly improves your emotional and mental state as well as your physical health. 2) The CHIREN™ is completely safe because therapeutic light is administered via a feedback loop which self-regulates according the the body’s needs. Therefore there is absolutely no chance of any harm.